Here are the Google devices which will receive the Android Oreo 8.0 update. Here is the list of Samsung phones getting Android 8.0 O update. Here are the Motorola phones that will receive the Android 8.0 “O” update. Here are the devices from LG which are expected to receive Android Oreo 8.0 Update. Here are the Huawei devices which are expected to receive the Android Oreo 8.0 “O” update soon. Here are the Lenovo devices that will receive the Android 8.0 O Update. Here are the Yu devices that will get the Android 8.0 update. The company will be releasing the customized version of Android for a whole lot of devices, here are the Sony devices which receive the Android Oreo 8.0 update. Here is the HTC device which will receive the Android Oreo 8.0 update. 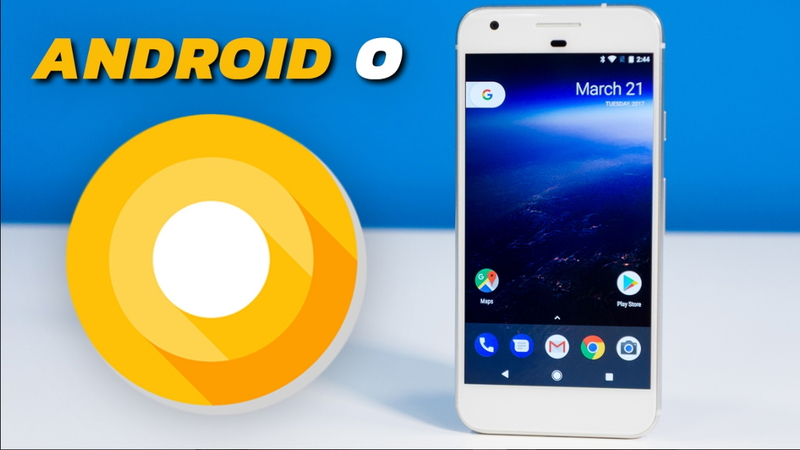 Here are the ZTE devices which may receive the Android O 8.0. Here are the devices which will get the Android Oreo 8.0 update. Here is the list of devices supported for official Android Oreo 8.0 update. Here is the list of Xiaomi devices that will get Android 8.0 Oreo update. Here are the list devices from OnePlus which will receive the Android Oreo 8.0 update.